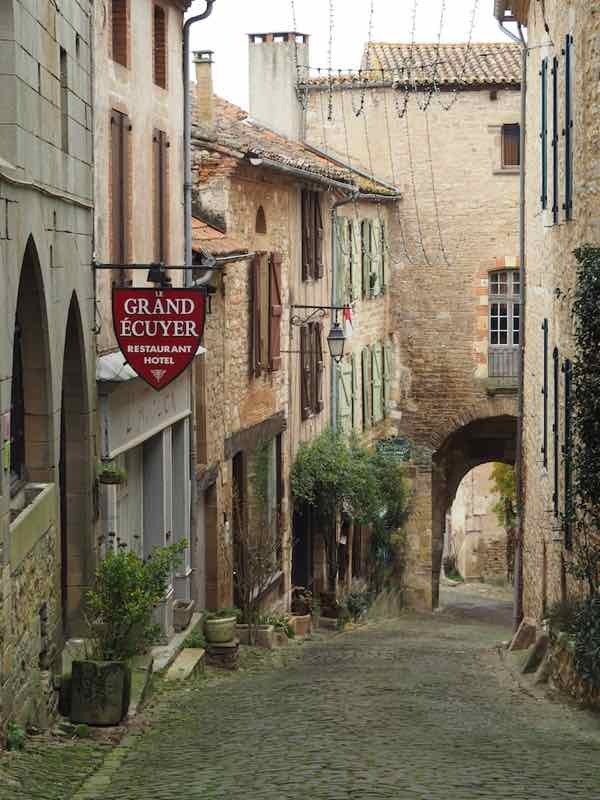 For the past few months throughout France the residents in certain French villages have been jumping for joy. Why? 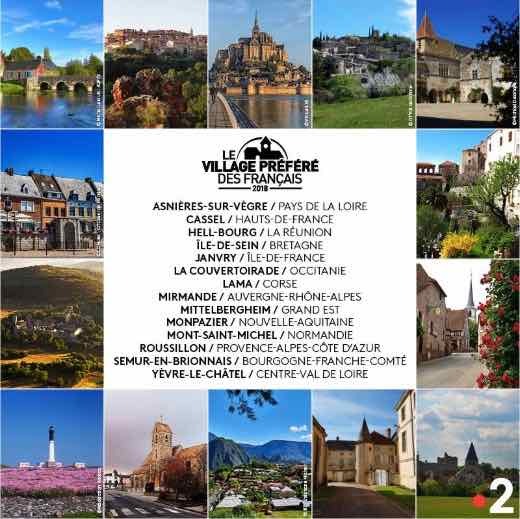 They are now in the running for the next “Le Village Préferé des Francais”. 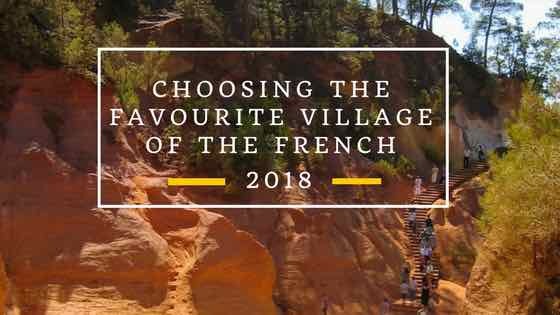 And choosing the favourite village of the French in 2018 is done by millions of television viewers throughout France. Stephane Bern, a well known French journalist and television host, will announce the winner on the annual telecast sometime in June. 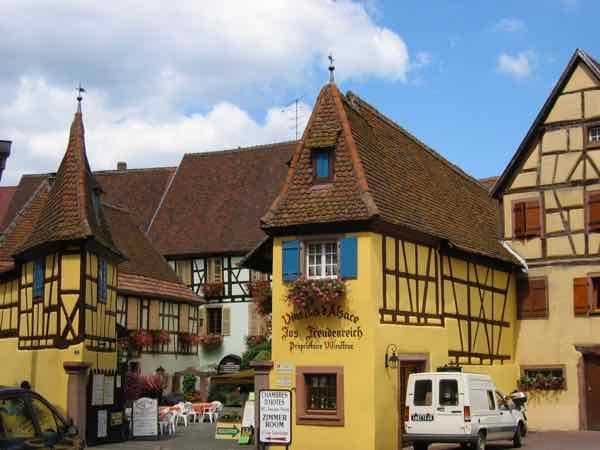 “Le Village Préferé des Francais”—-the favourite village of the French– airs on the French television channel France 2. Since 2012 the television station has run the competition and in the final running there are about a dozen which make the finals. 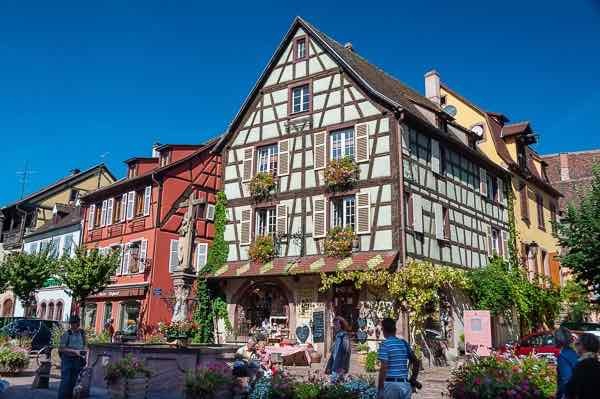 I’m surprised there is this competition as there is already “Les Plus Beaux Villages de France” (Most beautiful villages in France); however, this time, rather than a committee deciding who wins, it’s the television audience who votes. 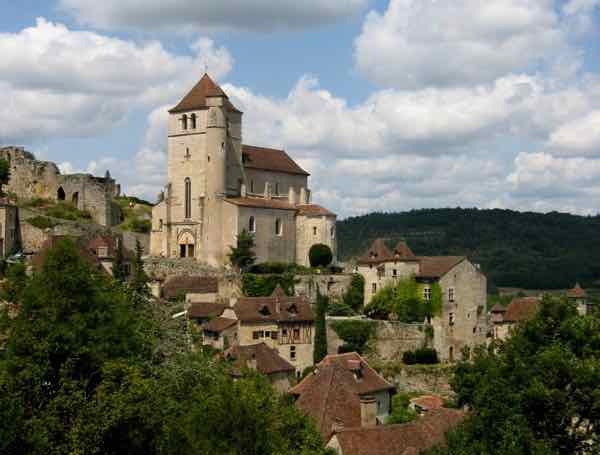 Not surprisingly, many of the villages already have the designation of “Le Plus Beau Village de France”. In 2016, 1 village from each of the 13 regions were vying for the title. Viewers could vote by phone or SMS and as you can imagine, the night the winner was announced the show brought in millions of viewers. 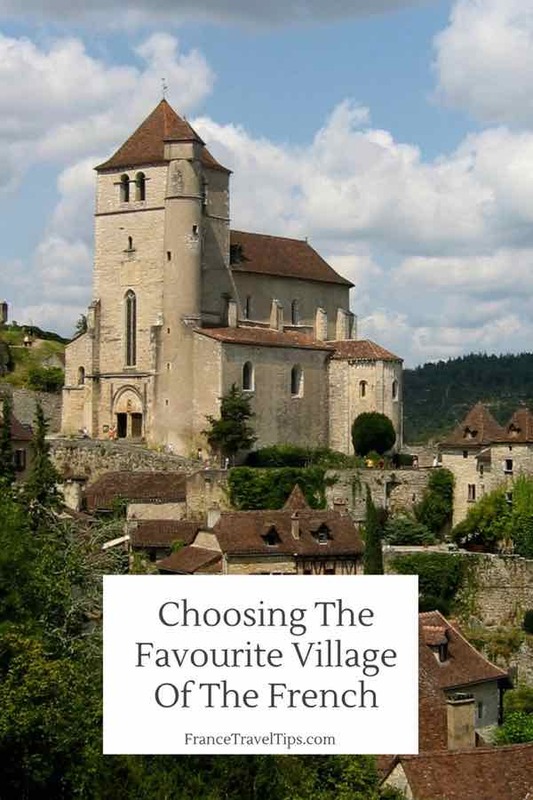 I’ve been fortunate to have visited many of the winning villages and while they are definitely beautiful, I’m sure a lot of villages were surprised by the choices. I mean, how can you pick your “favourite”? It’s like picking your favourite child, isn’t it? They’re all beautiful. Take a look at some of these beauties. 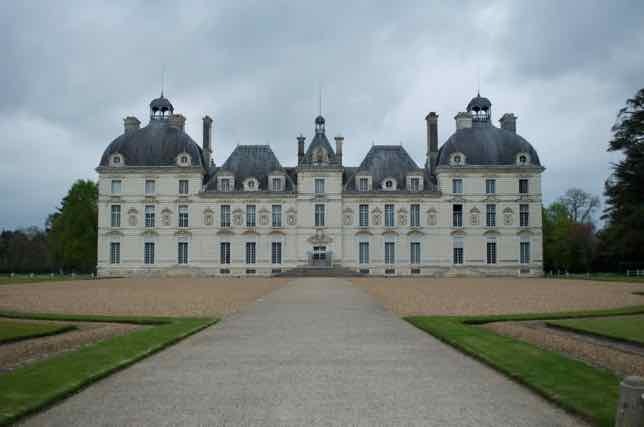 Sorry, Ploumanac’h, I just didn’t have time to visit you last year. Next trip. If you want to stay on top of the competition, check out #VillagePrefere on Twitter and in the meantime, get yourself to these villages to see if you agree. 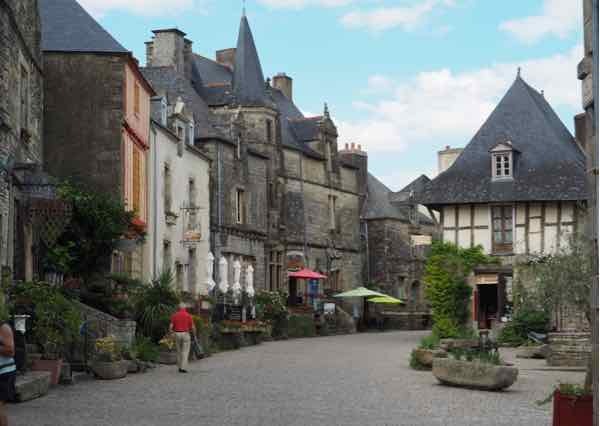 And on June 19, the winner was announced…….Cassel in the Hauts-de-France! Looking at the past winners, there definitely seems to be a northern conspiracy of some kind. Go Roussillon! I want Roussillon to win too! 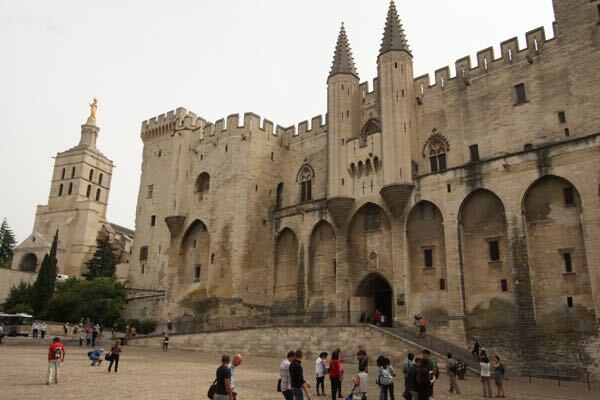 After all, it’s in Provence! Each one looks so beautiful! 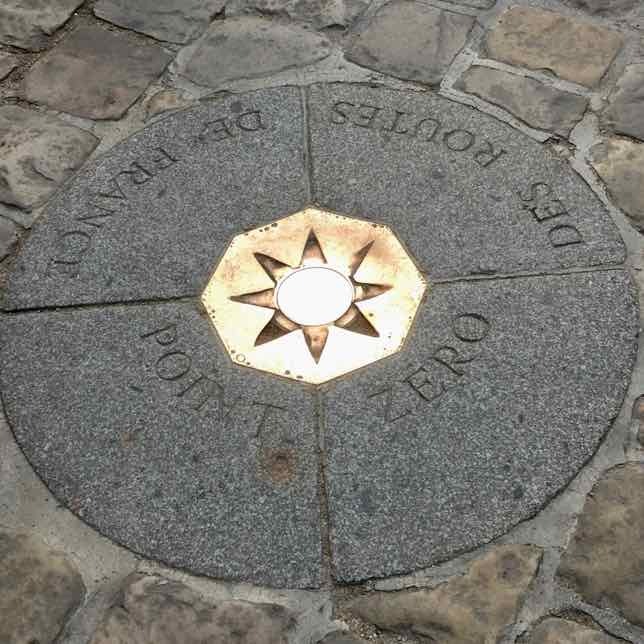 How lucky you are to have visited so many!